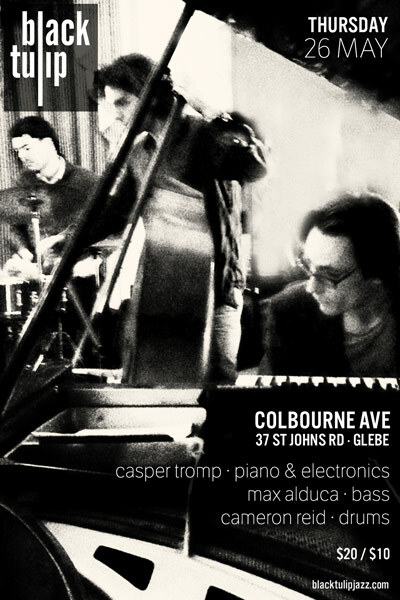 I’m very excited to play again at this cosy and beautifully sounding venue in Glebe. Come along to here some exciting original new music! Tickets will be sold on the door. 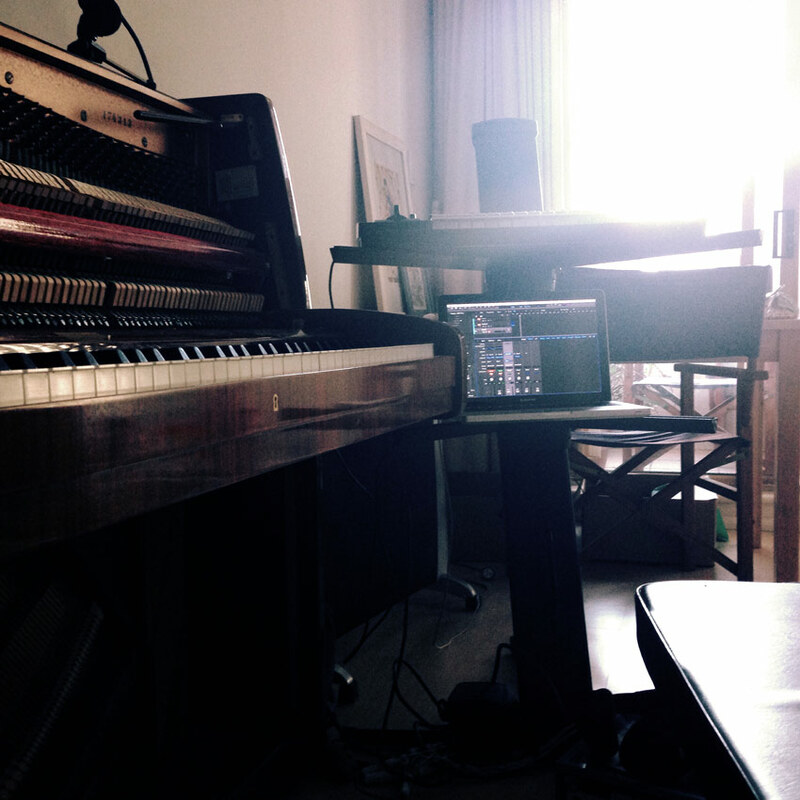 I’ve been working on an organic combination of piano and electronic music. This is one of the first outcomes. More to come soon! 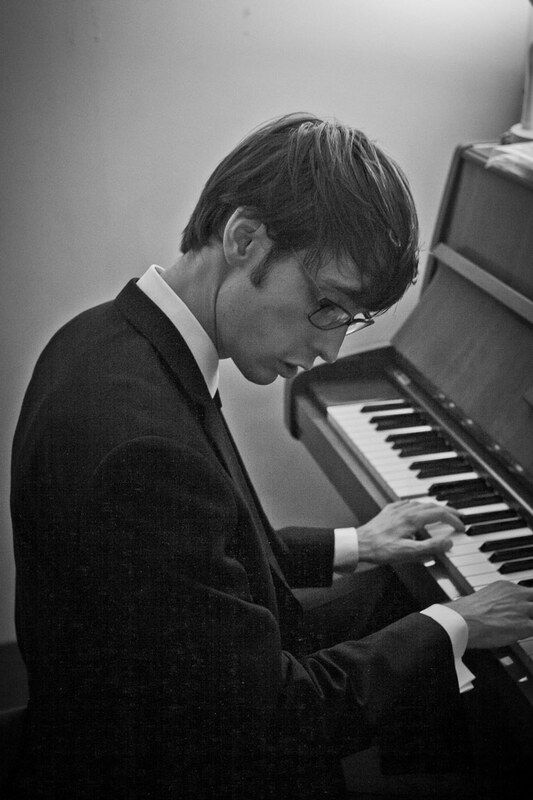 Here’s a home recording I recently made; the tune is by Bill Evans.